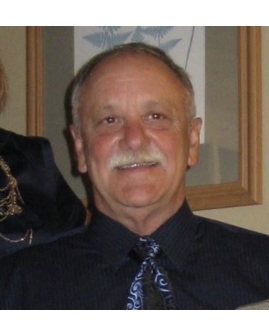 Gregory August Gandolfi passed away on Friday, March 29, 2019 following a long courageous battle with cancer (age 69). He was the son of the late Hilda Conzelman Gandolfi and Shelby F. Gandolfi. He is survived by his best friend and loving wife Paula Buras Gandolfi of 49 years. His loving children, Troy F. Gandolfi (Cheyenne) and Stacy G. Chiasson (Harold IV). He will be sadly missed by his grandchildren, Skylar Gandolfi, Cameron Gandolfi, Hailey Chiasson, Hannah Chiasson and Sophia Chiasson. He is also survived by his brother Raymond and sisters Constance Peaden, Christine Ladnier and Cynthia Hayes. He was predeceased by his sister Catherine Gandolfi. 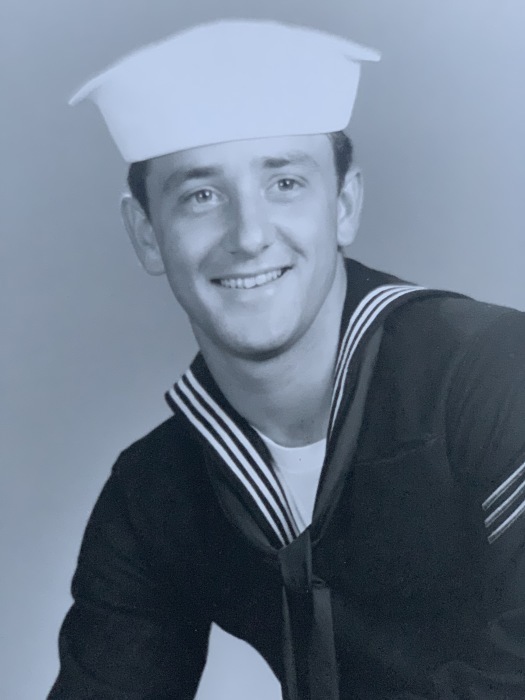 Gregory was honorably discharged from the U.S. Navy in 1972 then started his career with NOPSI and retired from Entergy of New Orleans in 2010. In lieu of flowers, donations to Divine Mercy Parish are appreciated.